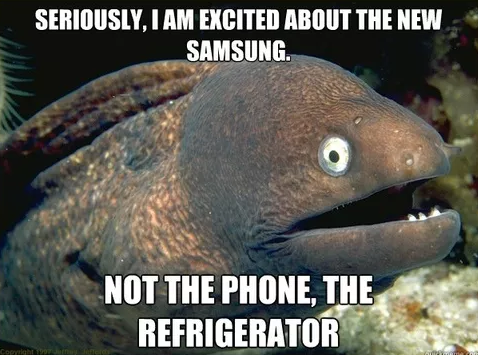 In this post we will take a quick look at some popular Memes and funny jokes about Samsung Mobile phones that have gone viral over the internet. 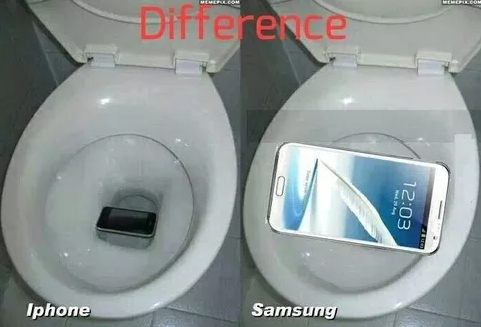 This post does not intent to offend anyone at Samsung and also any of Samsung mobile phone users. 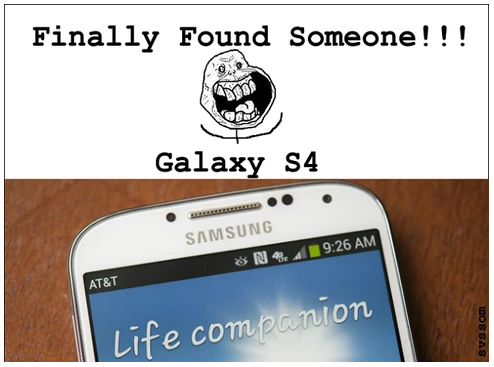 Infact, I am a Samsung Galaxy S4 user myself and I swear by the capabilities of the device – ofcourse I love my iPhone too! 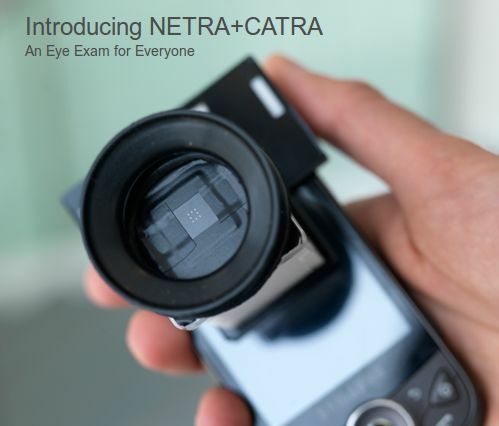 This one mimics Samsung’s Galaxy S4 when it was launched initially with a feature – where if you moved your face away from the feature while watching a video, then the video would pause! 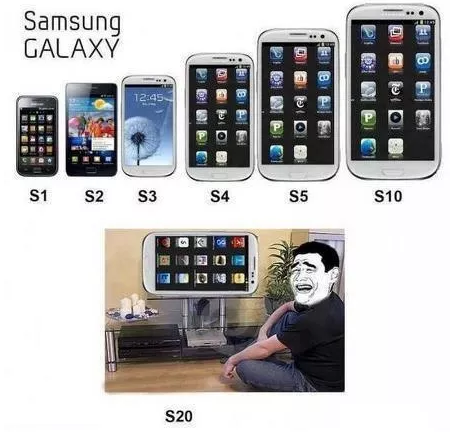 This meme makes fun of the large Sizes of devices that are manufactured by Samsung such as the Samsung Galaxy Note, the 6 inch and 7 inch Samsung Plablets. This next one also takes a dig at something similar on Samsung as the company is launching literally all kinds of mobile phones and tablets under the Galaxy brand name and making them available in so many screen sizes – who knows there might be a Samsung Galaxy TV coming soon as well! 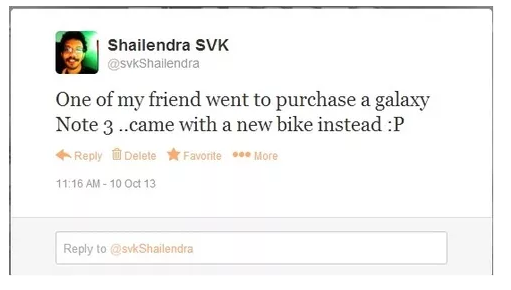 When Samsung Galaxy Note 3 was launched in India, everyone was kind of unhappy with the Price tag associated with it – Rs. 47,000 (Approx. US $800) – for this amount of money you can buy a pretty decent motorbike in India! 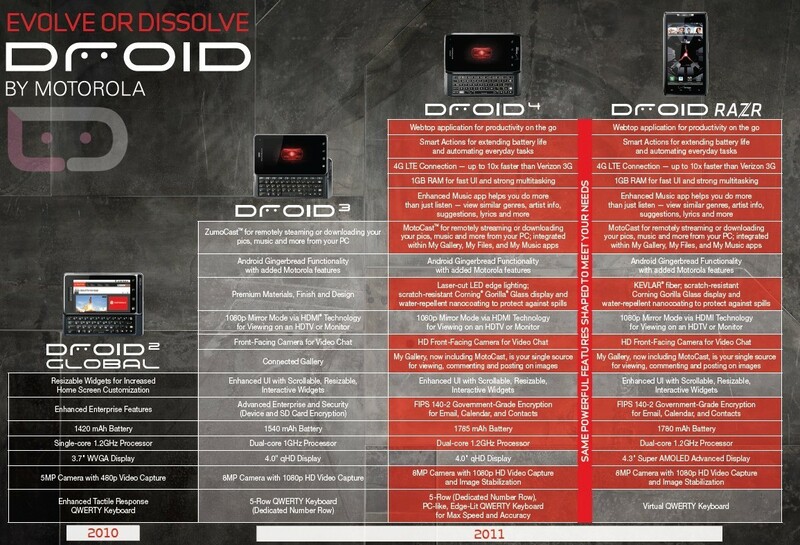 You may or may not be stunned to know that Samsung manufactures a lot more than mobile phones and tablets unlike Apple! This includes hardware parts, electronics spares (Apple alone buy billions of dollars worth of components each year for its iPad and iPhones) Refridgerators, Washing machines, TV sets, heavy machine tools and also builds Bridges and infrastructures. There is a lot more that you can find on Samsung’s Wikipedia Page. 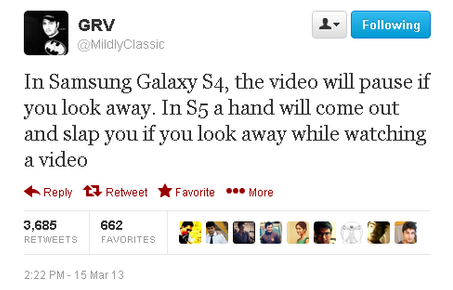 If you remember, when Samsung Galaxy S4 was launched it was termed as the Life Companion as a marketing gimmick. It is very strange though as a life companion sounds more like a life partner! This last one is really funny. 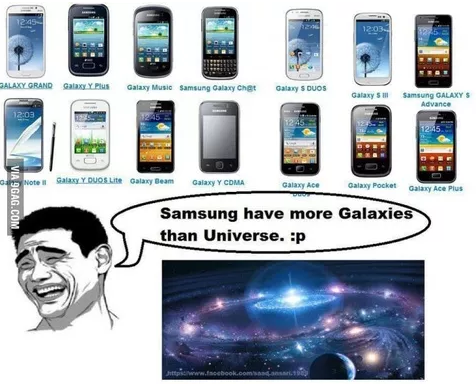 This takes a dig at the Samsung’s Galaxy product line – although the number of galaxies in the universe exceed more than 100 billion but a common man like me is aware of just 2 or three – the milky way galaxy whose part we are and the andromeda galaxy – compare that to Samsung, the company has way more than 25 galaxies! If there is another funny meme about Samsung Mobile phones or tablets that you might be aware of, do post them in the comments and share it with us. Hope you had a good laugh reading all these memes! Local Mobile Repair Store Names Itself Cydia! 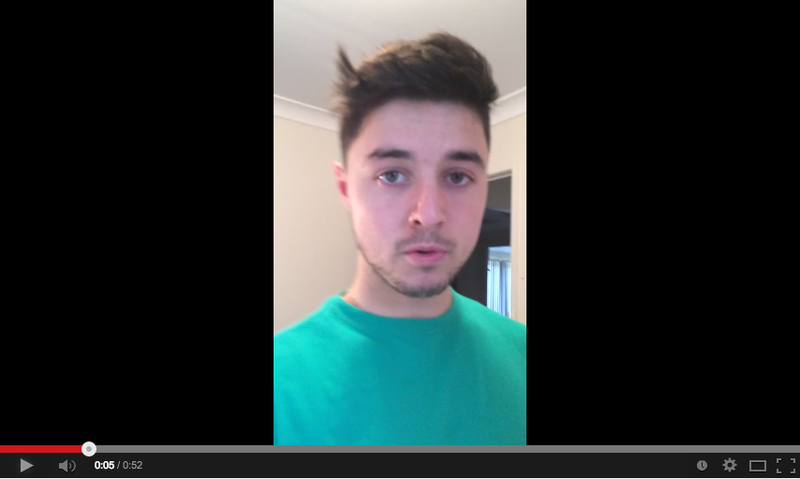 Credit Card Swipe POS Machine Skimmer – Swiping Your Card Could Steal Your Data!